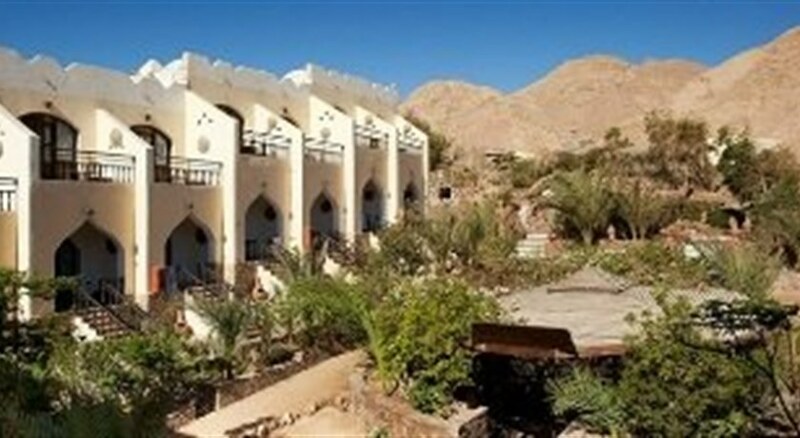 The Bedouin Moon Hotel lies just north of Dahab bay in a stunning location where the Sinai Mountains seem to kiss the sea. 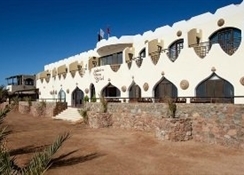 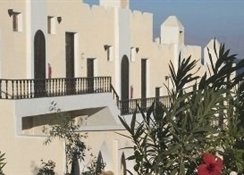 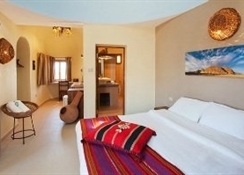 The hotel is located directly on the shore of the Red Sea. 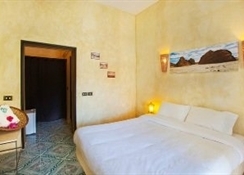 All rooms at The Bedouin Moon Hotel are en-suite, with air conditioning unrivaled sea views across the Gulf of Aqaba or inspiring mountain landscape views. 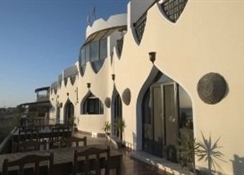 Bedouin Moon Hotel facilities include REEF 2000 Dive Club, a PADI 5* Gold Palm Resort and IANTD Technical Instructor Training Facility, Massage room , Yoga classes,a restaurant and a pool bar. 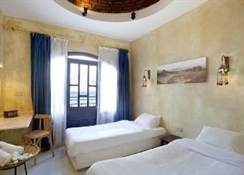 Free of charge wireless LAN is available in the public areas.